Can we create our own reality? Can thoughts, meditation, visualization, faith and intentions help us achieve desired career goals? 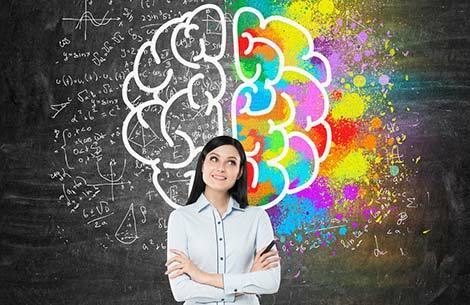 Research suggests that our mind can influence our physical reality. When the body is in peak condition and the trained mind is completely focused, an individual can achieve the extraordinary.